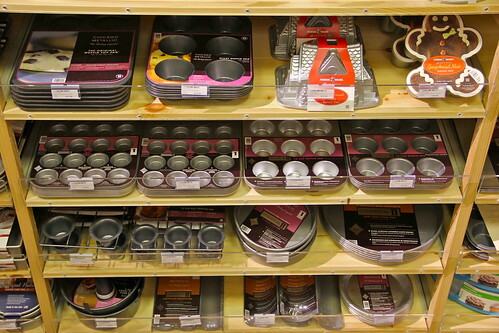 Back in September a cool new kitchen & bakeware store opened in Cary’s Waverly Place (map). I hear from my foodie friends that it is a home cook’s paradise with just about everything you could want for your home kitchen. In addition to all the useful gear, gadgets, and tools for your kitchen they also host a ton of great cooking classes each month. To help kick off the opening of theis locally owned & operated store and in anticipation of the upcoming holiday baking season the folks at Whisk are holding a Grand Opening Event this weekend (Nov. 1st-3rd) . The event will feature a series of free in-store cooking demonstrations and special discounts all weekend long. I’m a huge local coffee fan (surprise!) so I am hoping to stop by Saturday for the free coffee cupping being hosted by local roaster Muddy Dog Coffee. I’m also looking forward to checking out the other demonstrations and browsing all the cooking & bakeware gear to get ideas for holiday gifts. I could use a hand at cooking at home too so I look forward to learning more about future classes being offered at Whisk. For a full list of the Grand Opening Event cooking demonstrations scheduled check out their event page here. For more details about the grand opening event see the official announcement from Whisk below. The Triangle’s new store for cooks, “Whisk”, is hosting a three-day Grand Opening Event November 1st, 2nd and 3rd to kick off the holiday baking season. The quality kitchenware store, offering in-store cooking classes, opened this past September in Cary. Whisk has been enthusiastically welcomed by the community and is fast becoming a destination for Triangle cooks. The Whisk Grand Opening will feature a variety of free, holiday-focused mini-cooking classes. Shoppers can follow their nose to the in-store kitchen classroom and check out what’s cooking. Free giveaways, product demonstrations and sampling will take place all weekend long. A special promotion offering complimentary reusable Whisk shopping bags will allow customers to receive 20% off bakeware items for the 3-day event. 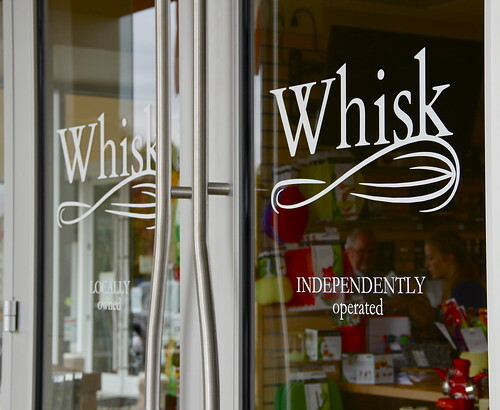 Open Mondays through Saturdays from 10 am until 6 pm, and on Sundays from Noon until 5 pm, Whisk is located upstairs in the Waverly Place shopping center at 316 Colonades Way in Cary. There are 15 new cooking classes being offered in November, with seven of those focusing on Thanksgiving. The Thanksgiving classes cover everything from the perfect pumpkin pie to healthy holiday eating to the clever use of leftovers. 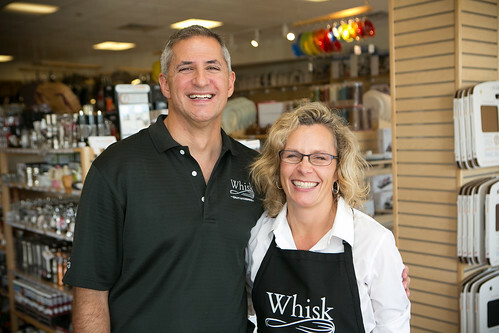 Whisk is a full service, independently-owned kitchen store featuring a spectacular variety of quality kitchenware, as well as in-store cooking classes for all levels and interests. 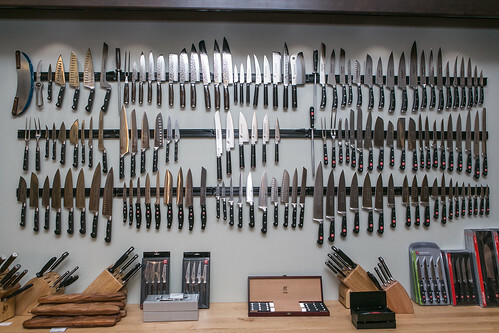 Specialized services at Whisk include knife sharpening, bridal registry, private parties, and corporate team building events. 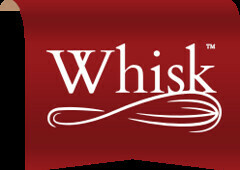 For more information, visit www.whiskcarolina.com.